After seeing more than one story from a critic complaining about the volume of films and the impossibility for a single film critic or film website to adequately cover all of the existing material, it seemed to be a good idea to try and sort out some of the mass data dump we are all receiving on a weekly basis. Here’s a listing from 6 Degrees of all the news that’s fit to print. Alright, perhaps that’s an overstatement but at least here’s a stab at the top news from the world of film-makers and Hollywood, with a healthy dose of 6 Degrees skepticism tossed in for good measure. 1) Top Stories: From Hollywood and global markets. 2) Critics choice: Good buzz. What the critics are saying about films. 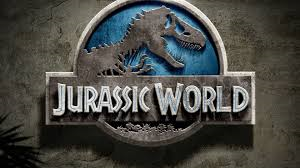 1) Top stories of this week include the colossal success of Jurassic World. That’s no surprise considering that Jurassic Park is still high on the list of top-grossing films and it has been over twenty years since its debut. On the other hand, it looks like Disney and George Clooney have a flop in Tomorrowland, which posted disappointing numbers. 2) Critics like Me and Earl and the Dying Girl. It’s a film about a young high school boy who finds an emotional connection with a young girl diagnosed with cancer. They also like Wolfpack, a film about a group of young Peruvian-American brothers who were socially isolated for years in their New York apartment dwelling and passed the time by watching perhaps as many as five thousand movies. 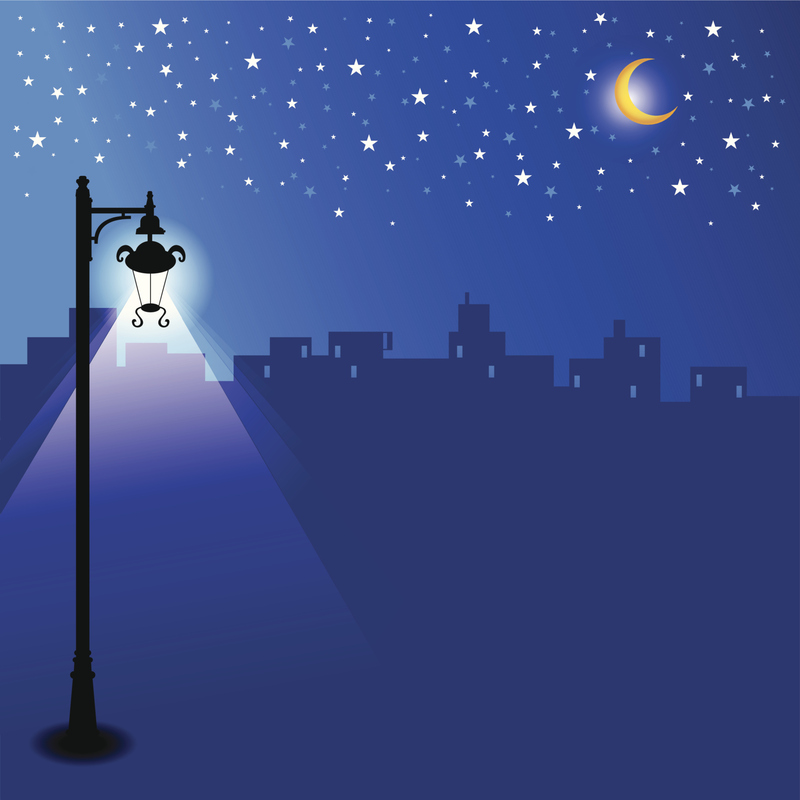 I like these films because they dwell on a subject I have written on extensively, and that is the growing sense of isolation that exists in our society. On a much ligher note, Spy has generally received good reviews for Melissa McCarthy. Also Love & Mercy, the film about Brian Wilson’s life as the creative force behind The Beach Boys, is getting great reviews. 3) Some of the biggest openings coming up are Ian McKellan as a much older version of Sherlock Holmes in Mr. Holmes, and Terminator Genisys, both premiering in July, with Arnold Schwarzenegger recreating his iconic performance as the robot killing machine. 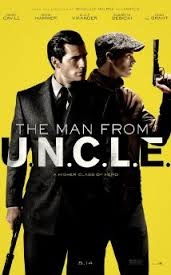 Fans of the old TV series, The Man from U.N.C.L.E. will be pleased to know the film is set to open in August. 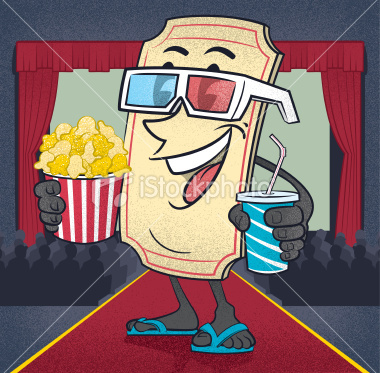 4) The Armchair Film Fest: A personal (over a year in the making) favorite of mine is the idea of binge-watching when a noted actor or star comes across the radar. For this, it’s best to contemplate your own personal “Armchair Film Festival”. In days gone by, it would be impossible, but in today’s world, there are so many great performances and actors that need the Film Festival treatment that it makes sense to create your own. There are so many different film festivals out there it’s hard to keep track. One thing in this age of video that is definitely a bonus is the discovery of so many great films and great performances that you can see on demand and on video. For instance, I fell in love with Russell Crowe and Peter O’Toole and Clive Owen at the movies and subsequently became a fan after watching so many of their older films that were available on video. My recommended viewing includes favorite actors and genres plus what’s playing on TV. 5) Of Note: The Hateful Eight, the Quentin Tarantino re-make of the Magnificent Seven, is set to premiere in December. Bill Murray, who has kept audiences guessing for more than a decade with his quirky performances in Wes Anderson and other indie films, is back in Rock the Kasbah. Star Wars fans are still buzzing about the trailer for the upcoming (December release date) JJ Abrams directed Star Wars picture. Chaz Ebert has released a list of the worst films of the year. 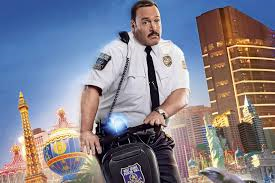 Paul Blart: Mall Cop 2 is prominent, although I have to say, I have seen films far, far worse than this light and insipid comic romp.